The scheme will target poor, deprived rural families and identified occupational category of urban workers’ families, 8.03 crore in rural and 2.33 crore in urban areas. 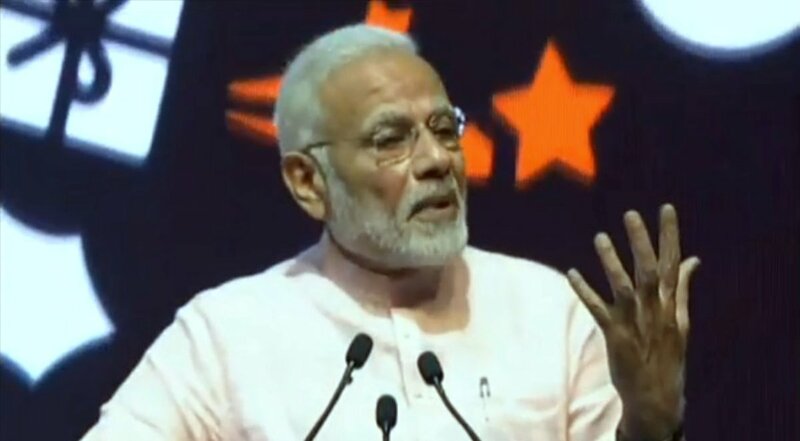 Prime Minister Narendra Modi is scheduled to launch the world’s largest government-funded healthcare programme – Ayushman Bharat-National Health Protection Mission (AB-NHPM) on Sunday from Ranchi in Jharkhand. It is expected to benefit 50 crore Indians. The ambitious scheme, renamed the Pradhan Mantri Jan Arogya Abhiyan (PMJAY), aims to provide a coverage of Rs five lakh per family annually, benefiting more than 10.74 crore poor families for secondary and tertiary care hospitalisation through a network of Empanelled Health Care Providers. Nearly 31 states and Union Territories will implement the programme after the launch of the programme. Around one lakh people are likely to attend the launch of Ayushman Bharat scheme. The prime minister had announced the launch of the scheme from ramparts of the Red Fort this year during his Independence Day speech. An official statement has said, “71st Round of National Sample Survey Organization (NSSO) has found 85.9 per cent of rural households and 82 per cent of urban households have no access to healthcare insurance/assurance. The scheme will target poor, deprived rural families and identified the occupational category of urban workers’ families, 8.03 crore in rural and 2.33 crore in urban areas, as per the latest Socio-Economic Caste Census (SECC) data. It will cover around 50 crore people. Union Health Minister J.P. Nadda on Tuesday reviewed the preparations for the launch of Ayushman Bharat in Jharkhand’s capital city. Nadda reached in Ranchi on Tuesday afternoon and went straight to the Prabhat Tara ground where the Prime Minister will launch the world’s biggest health scheme. He sought details of the programme from the officials. “It is a matter of pride that world’s biggest health scheme is being launched from Jharkhand. This will cover more than 55 crore people and 10 crore families,” Nadda had told reporters. He later went to Jharkhand state secretariat and reviewed the preparations with Chief Minister Raghubar Das and other senior government officials.